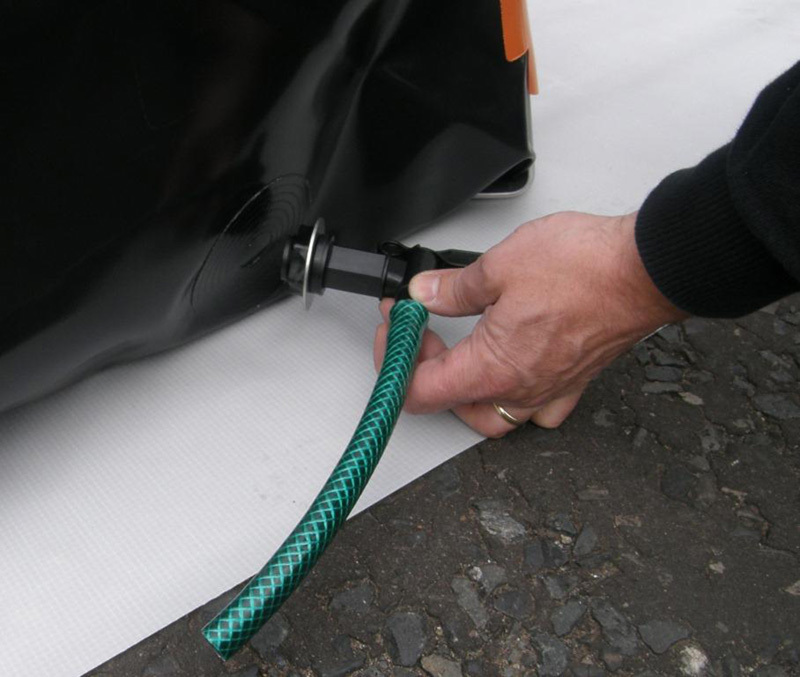 The FASTANK® Overflow Control Kit automatically drains rainwater from underneath floating oil or debris. CAUTION - Overflow kits are not appropiate to meet the control of pollution (oil storage) Regulations 2010. Please call our technical team for advice.